A vibrant and professional film community creates opportunity for skilled workers from many disciplines, supports local businesses, and builds on existing tourism and cultural assets in the region. That is why the Government of Canada and the Province of PEI are investing in training and growth in the PEI film industry. Sean Casey, Member of Parliament for Charlottetown, on behalf of the Honourable Navdeep Bains, Minister of Innovation, Science and Economic Development and Minister responsible for the Atlantic Canada Opportunities Agency( (ACOA), together with the Honourable Chris Palmer, provincial Minister of Economic Development and Tourism, today announced support for FilmPEI to strengthen a key resource for the province’s film industry. The Government of Canada, through Innovative Communities Fund (ICF) , is providing a non-repayable contribution of $118,250 to support infrastructure upgrades and equipment acquisition for the industry hub. The Government of Prince Edward Island is leasing space to the organization and, through Innovation PEI and Regional and Rural Development, is providing $66,920 in non-repayable contributions to support the move into the new space. 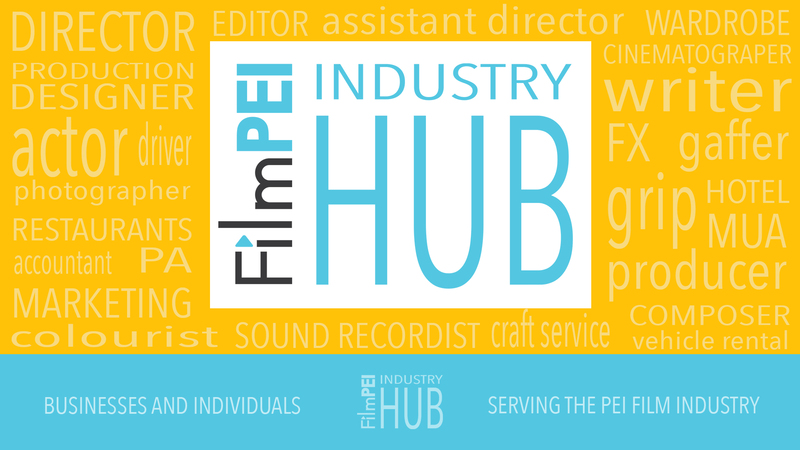 With a full sound stage, video, animation and sound equipment, as well as post-production resources, the facility will become a central training and production space for PEI filmmakers. It will also act as a venue for workshops and rehearsals, as well as an exhibition space for the wider cultural sector. This investment builds on commitments made by the Government of Canada and the four Atlantic Provinces to drive economic growth in the region through the Atlantic Growth Strategy. The strategy focuses on building a strong culture of innovation by supporting creative and entrepreneurial people, and investing in state-of-the-art technology. This project also addresses the Atlantic Growth Strategy’s goal to enhance the region’s capacity to develop, deploy and retain a skilled workforce by addressing persistent and emerging labour market needs.